Save $4.99 on Your Order with Advantage Today! Why do I need cardio support? If you are athletic or seeking energy, this supplement contains vitamin E complex and CoQ10 to help the body increase cellular energy production. 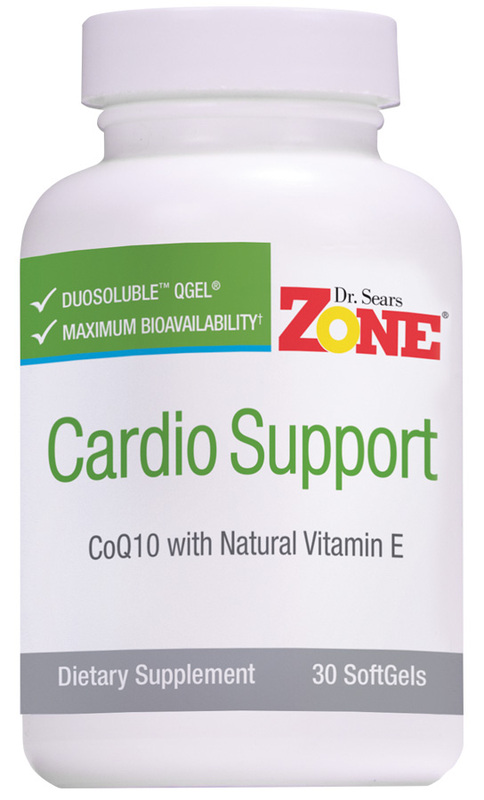 A proprietary CoQ10, this vitamin E complex with Q-Gel technology helps the cell’s mitochondria produce more ATP, which is the body’s energy source. CoQ10 naturally occurs in the body. Since mitochondria are very dense in the heart muscles, CoQ10 is especially popular among older people with heart health concerns who may not be producing enough CoQ10 on their own. Because it is a natural co-enzyme to promote cellular energy production, it is also popular among athletes and people who seek more energy. The Q-Gel technology has been shown to be 3 to 4 times more bio-available than standard supplement forms of CoQ10. 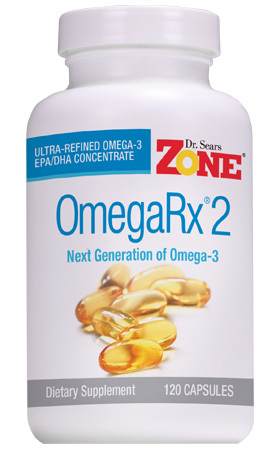 Suggested Use: Take one (1) softgel daily as a dietary supplement or as directed by your health-care professional. Softgel to be taken with or after a meal. I was never getting enough CoQ10 when I was on Statin drugs. but now I am thanks to this product. 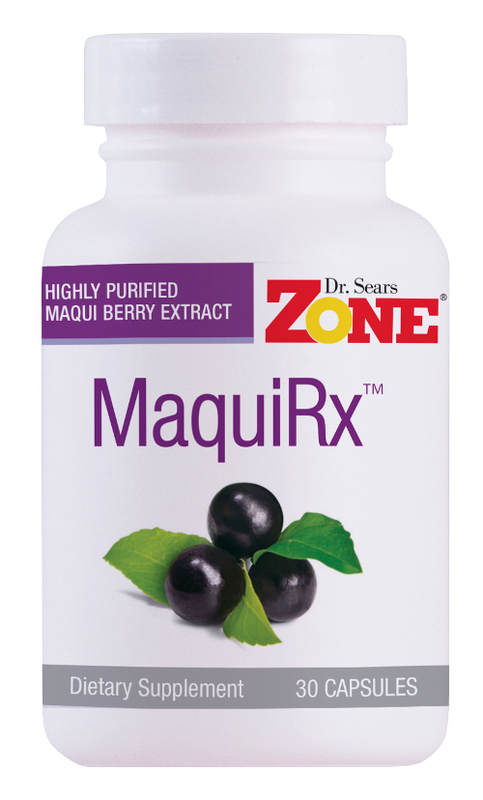 This is a great CoQ10 supplement. It also has the added QGel for improved absorption. If your a guy over 30 this is a must have.